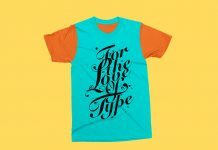 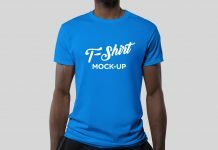 A 3D generated half sleeves t-shirt mockup to showcase summer t-shirt design. 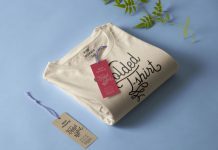 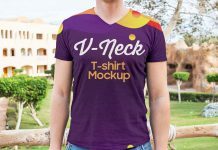 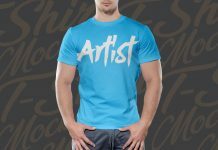 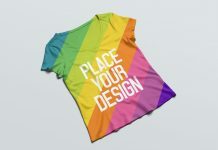 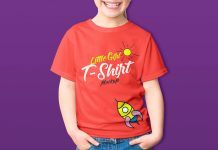 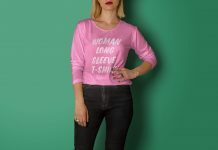 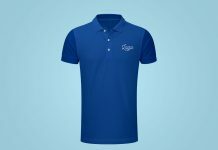 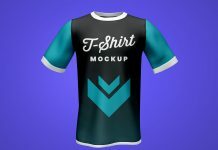 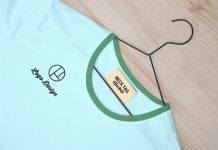 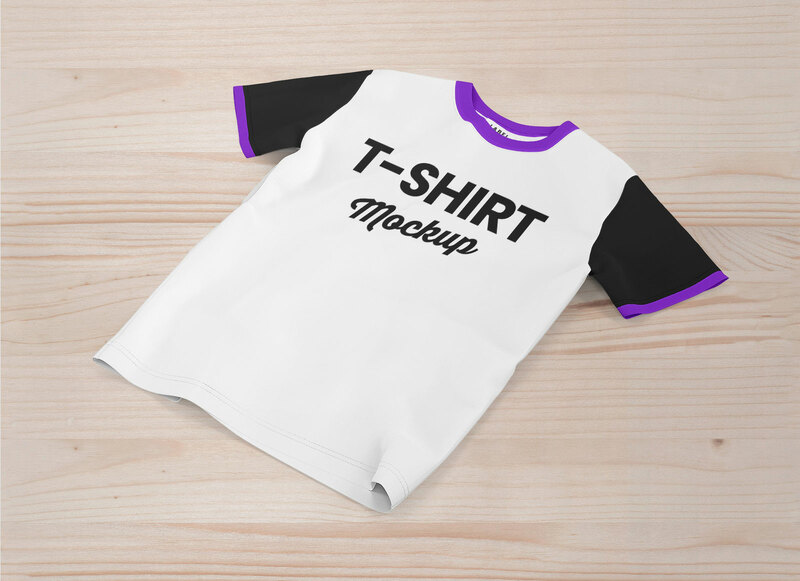 T-shirt mockup is fully customizable, change the color of the collar, sleeves, sleeves border, label design and place apparel artwork by using smart object. 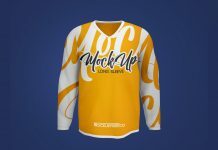 Change background color or use any textured background to get more professional result of mockup.